The event is cycling's largest consumer trade show. Joe's Carbon Solutions (Bicycle Painting and Carbon Repair) has been serving the bicycling industry since 1989. This qualifies Joe’s as the industry’s carbon repair expert. 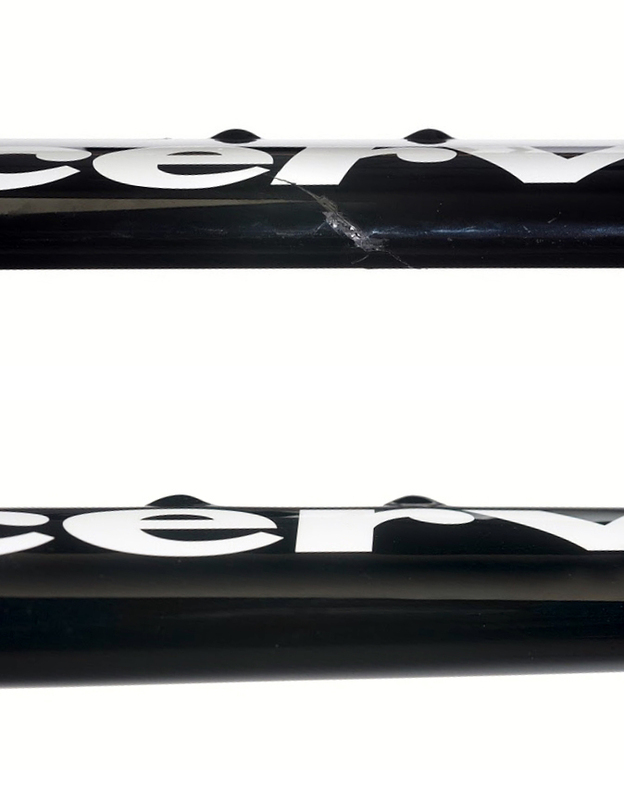 We’ve painted over 50,000 frames and managed repairs of over 8,000 frames for individuals, retailers, and manufacturers such as Specialized, Cervelo, Calfee, Kestrel and others. Our turn-around time for repair is 5 to 7 days without paint touch-up and 2 to 3 weeks with paint touch-up. Di2 Retrofits require 2 weeks. All repairs are protected by a lifetime warranty. We offer four basic categories of color: opaque, kandie, pearl, and prismatic. Within each category there are thousands of color choices available. 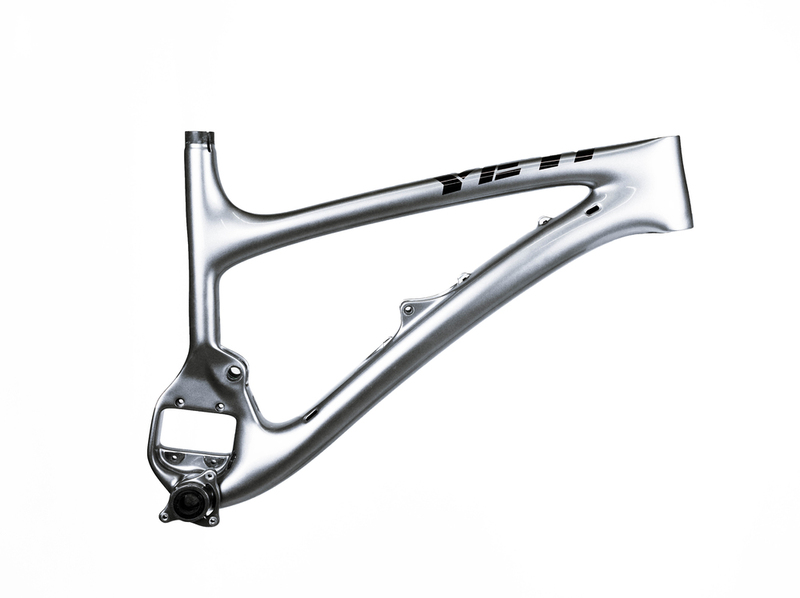 Each of the categories can be painted on carbon, titanium, aluminum, and steel frames. Carbon does not require a base coat. Titanium, aluminum, and steel do require a base coat. We will color match any color from a photo or print source. Opaque colors will be applied over a primer coat and will, therefore, not show the frame material beneath. Our molding process uses the best quality 3k carbon fiber weave to create forms that are shapely, lightweight, and extremely strong. The first step is to sand away the damaged carbon, including the surrounding 1”-2” area. This removes any stress risers and prevents them from creating fractures again. Second, the new carbon is laid down; the laminate is laid by reading the original fiber orientation to match with the new layers. After the new carbon layers are laid, the area is compressed with tape to set. For fractures around lug areas or a unique shape, we make a custom mold to adequately and evenly apply pressure. Frames with catastrophic damage oftentimes require reinforcement from the inside out with an insert; often made of foam or carbon depending on the nature of the damage. Thirdly, the area is built back up and sanded one final time to meet the same contours as the original frame. We do our best to match the original carbon weave but sometimes it’s just not possible to match the weave exactly. This is only noticeable if the finish is left unpainted or just cleared. Our testing has found that the repaired areas meet or exceed original stiffness of the original tubing.